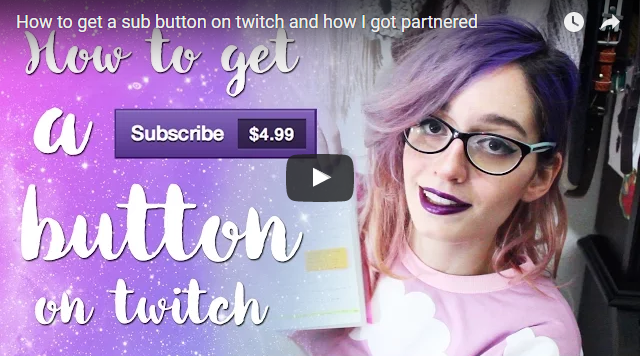 I have been receiving so many questions on my gaming stream on how I got my subscription button that I decided to make a video about it. 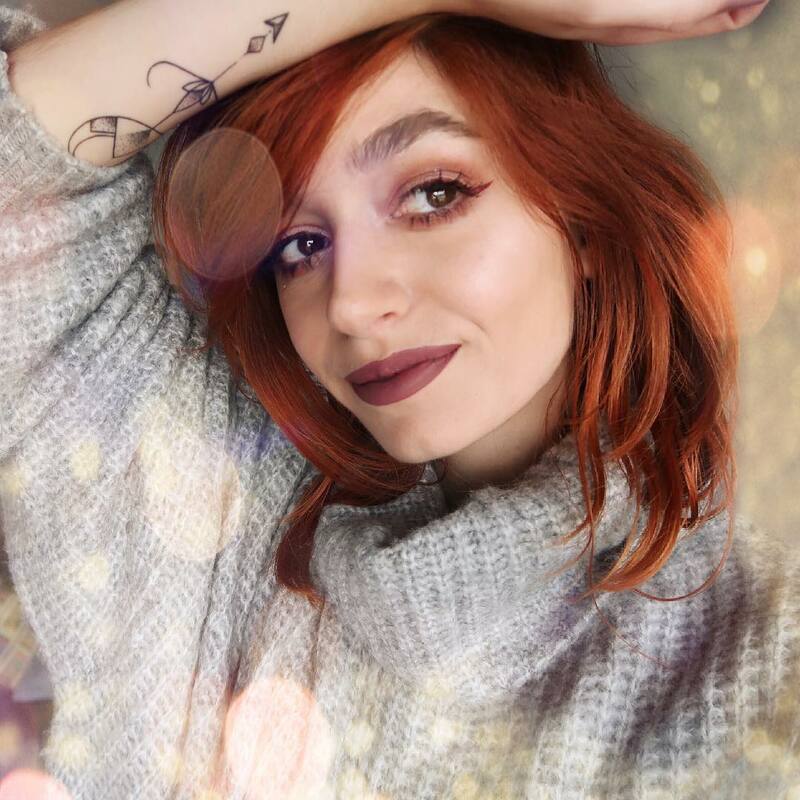 Even though my youtuber channel and blog is focused on beauty and lifestyle, I made an exception to share some insights I got from my experience. I had only 4 months of streaming when I got partnered. While so many others were pretending that success comes to those who are lucky, I worked on improving my content and connecting with my audience. There's always going to be a element of "oportunity", call it luck if you want, but those who do not know how to make the best out of the opportunities they are offered, they will eventually loose it. I strongly believe that success comes and stays for those who put effort into their work and never give up. 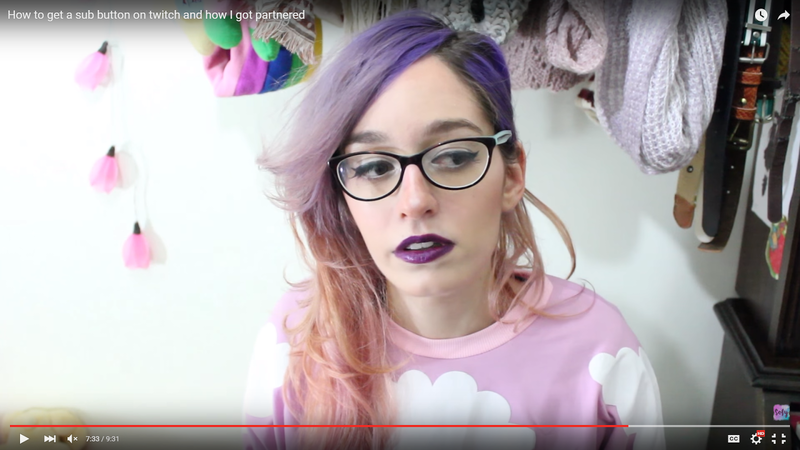 If your definition of success includes having a subscribe button on twitch, you should watch my video. I hope you can take a few notes on the subject and that my tips will be helpful. Also keep in mind that twitch can always take your sub button down if they think you don't deserve it anymore. See this example, of a famous streamer who everyone believed that was disabled since he was always in a wheelchair. Donations rained and he was partnered. One day, a miracle happened and he stood up while casualy talking to his girlfriend on skype. The crowd reported him and his sub button was taken down. Let me know if you try any of my suggestions and how they worked for you! ;) I will be more than glad to hear your experience with streaming as well.